The Beaumont Convention and Visitors Bureau (CVB) is booking religious meeting business. 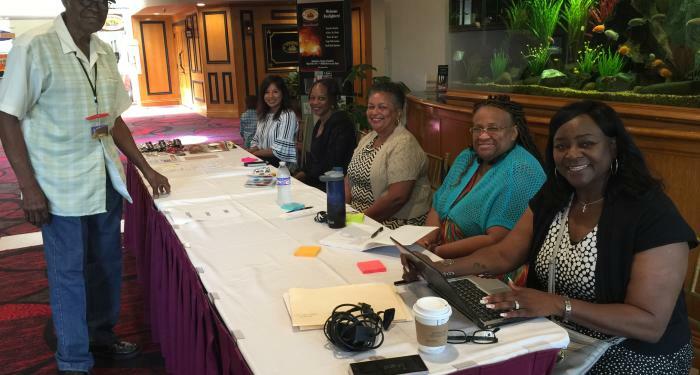 Throughout the month of July 2018, the General Bowen Missionary Baptist District Association of Texas, the Baptist Missionary and Education State Congress of Christian Education and the Christian Methodist Episcopal Church Southeast Texas Region Annual Conference, all worked with the Beaumont CVB to host meetings in Beaumont, each ranging in size and purpose. The General Bowen Missionary Baptist District Association of Texas held a senior women’s retreat, promoting fellowship among the women. 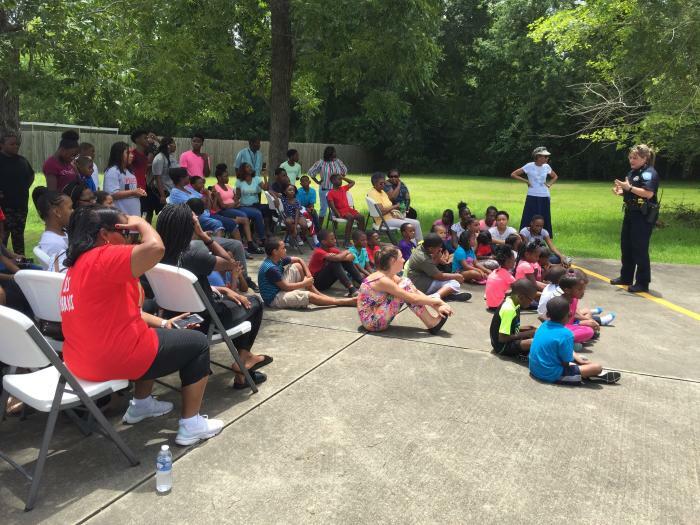 The Baptist Missionary and Education State Congress on Christian Education, hosted by the Magnolia Missionary Baptist Church of Beaumont, organized a conference for both adults and children, focusing on evangelism and religious education. 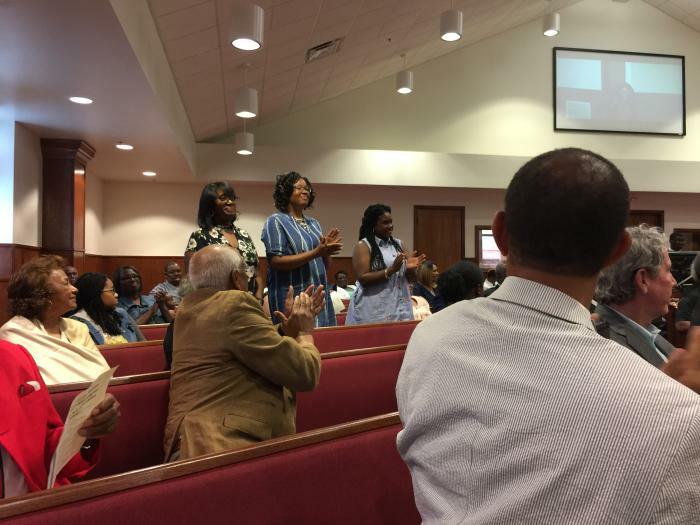 The Christian Methodist Episcopal Southeast Texas Region Annual Conference, hosted by Douglas Memorial Christian Methodist Episcopal Church of Beaumont, offered insightful teaching and worship. The Beaumont CVB works hard to bring business to Beaumont and continues to work with local meeting planners to impact the Beaumont’s economy. 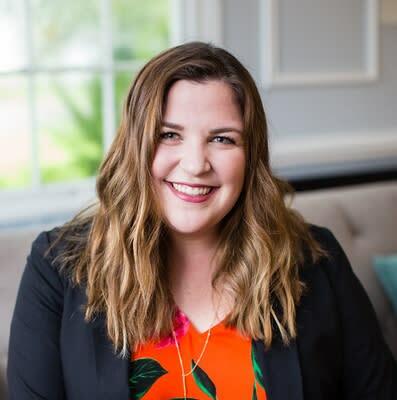 For more information on this meeting or how the Beaumont CVB can help plan a meeting or convention, contact Rebecca Woodland at rebecca.woodland@beaumonttexas.gov or 409-880-3169.